The 4 days social program for the youth of the FWC Western District 1 ended yesterday with an evangelical service with the theme – the message of christmas for the youth – is to take a different path. In his sermon – Rev. Taufa Filiai prioritise to the youth the importance of the theme. He said, nowadays, various challenges faced by our youth has been witnessed and drugs, alcohol and internet has been confirmed as the contributing factors to these. Rev. 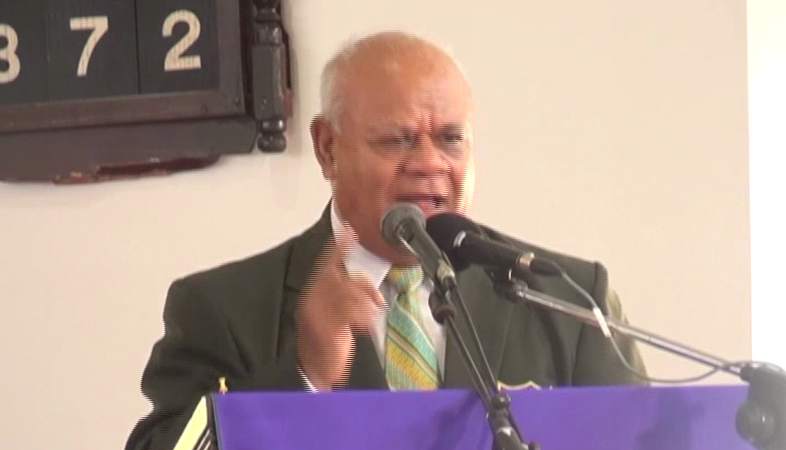 filiai adds, as we approach christmas and new year, there’s hope that youth will take a different path, a path that abides in the bible’s teachings. 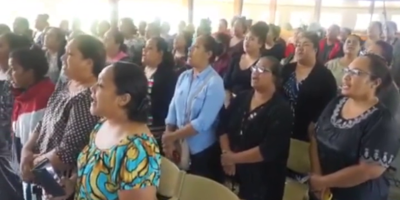 The program for the youth started on Thursday with a march from Fo’ui to Kolovai where 1thousand youth members from 12 district in Western District 1 joined.